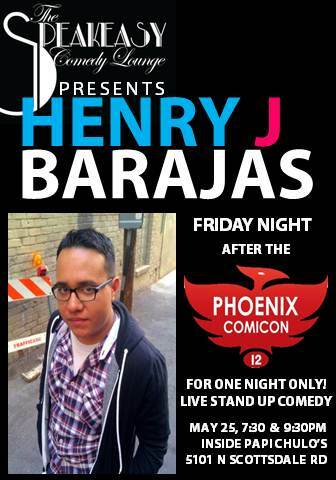 PHOENIX COMICON + STAND UP! This weekend is the Phoenix Comicon, I have been looking forward to this show all year. 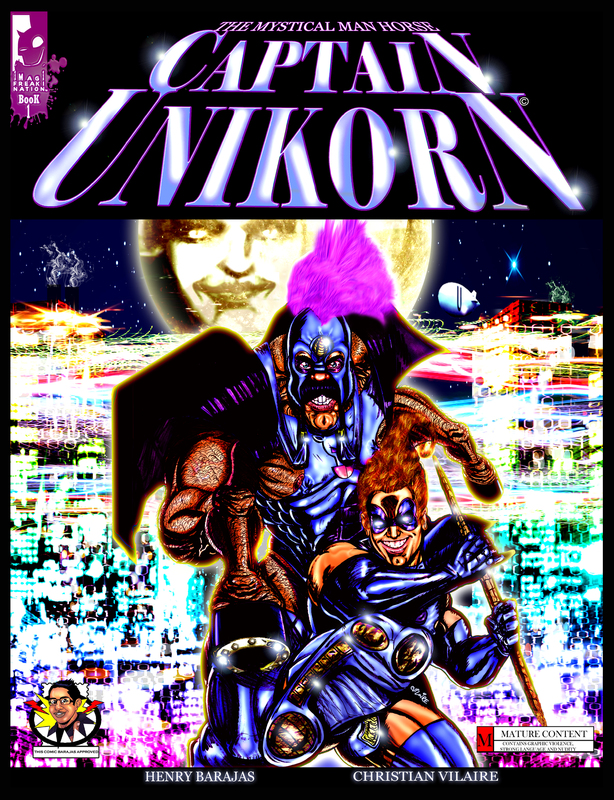 Christian Vilaire and I are going to debut our new comic book, “Captain Unikorn.” We will have Captain Unikorn shirts, buttons, and stickers for sale. Learn how Facebook, Twitter, Blogs, Forums, and other form of Social Networking are used by Creators to keep you informed and new ways to meet new creators and fans. How does a Writer get down to business with a thought in their head and transforms it into words into print? These writers will show you how to create your thoughts into a comic book. I miss all my Phoenix friends and have a great time. Thanks for reading hope to see you soon.